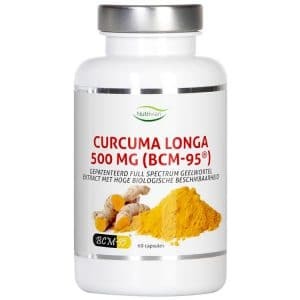 In the past, only doctors used to prescribe nutritional supplements, but nowadays these supplements can be purchased almost anywhere. 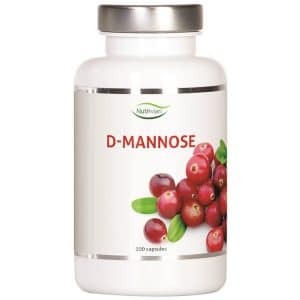 Indeed, they have become increasingly popular for their health benefits and can be used by young and old people alike. 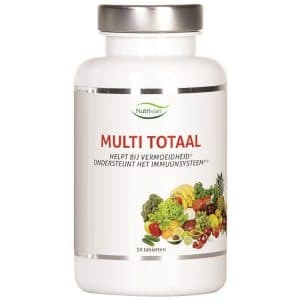 We are proud to announce that we have expanded our range with nutritional supplements produced by Nutrivian. While there are many dietary supplements that claim to do all sorts of things, not all supplements are created equal. Before you add a supplement to your routine, it is important to ensure that they’re good in terms of quality, safety, and how well they work. Nutrivian has set rigorous standards to verify the provenance, quality, and the purity of all of their ingredients, and their products contain high concentrations of active ingredients. Another thing that sets Nutrivian apart from the crowd is the fact that their products have all been quality certified in order to meet stringent safety and quality requirements. 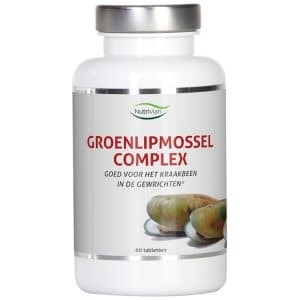 We have included various nutritional supplements in our range. All supplements can be used for a range of different purposes. Although most people get their vitamins and minerals from the foods you eat every day, and many fruits and vegetables are available throughout the year due to the expanded global market, vitamin deficiencies remain common. Said deficiencies can be caused by stress, smoking, not maintaining a balanced diet, and not getting enough exercise. Fortunately, supplements are there to fill in the gaps. The products of Nutrivian are perfectly suited for people with a healthy and energetic lifestyle. 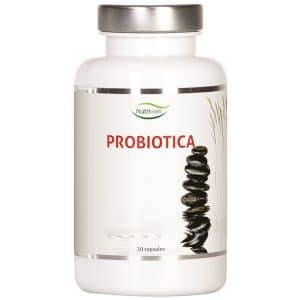 While producing a dietary supplement is one thing, ensuring that these supplements can be easily and effectively absorbed by the body is another. Many other brands haven’t paid much attention to absorption, which is why Nutrivian’s approach is a breath of fresh air. Because Nutrivian has high quality standards in place that many others may not, they only use pure ingredients that have been thoroughly and rigorously tested. All their wares have been produced under “Good Manufacturing Practice” standards and are ISO and HACCP-certified. Nutrivian does everything in their power to ensure that not only their own processes, but also those of their partners meet the most stringent and rigorous requirements, and that is exactly why they only cooperate with parties that are IFS or IFS Broker (International Food Standard) certified. 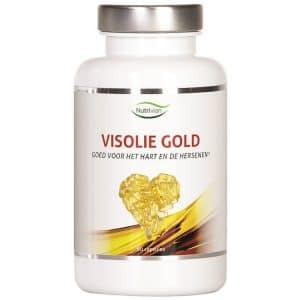 The results are thoroughly impressive and thoroughly convincing, and all the supplements listed above are the result of Nutrivian’s excellent practices. Should you have any questions about any of these products, feel free to drop us a line using the contact form. Cholesterol is a fatty substance that circulates in the blood and is essential to the human body. Your body makes cholesterol in addition to the cholesterol you get from your diet. If your cholesterol levels are too high, this can lead to serious health problems. 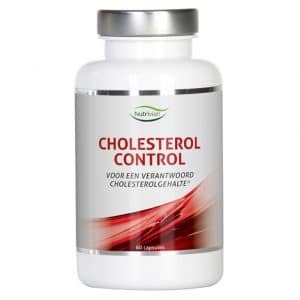 The good news is that you can improve your cholesterol levels with our Cholesterol Control supplement. 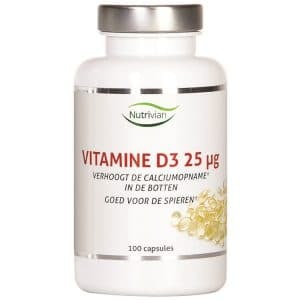 The human body needs vitamin D, the purpose of which is to increase calcium absorption from the intestine, and not getting enough calcium in one’s diet can result in fragile, brittle bones. Dairy products such as cheese, milk, and yogurt are the best sources of calcium. Memory is the faculty by which the mind stores and remembers information, as well as the property of diverse biological systems, including brain and heart function. 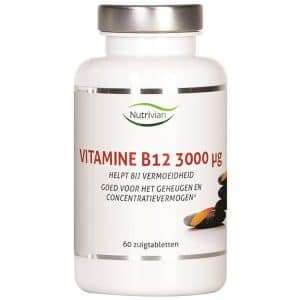 Our Vitamin B12 supplement has been specially designed to boost focus, concentration, and long and short-term memory. If you often tense, agitated, fatigued, or depressed, you could benefit from taking a dietary supplement. 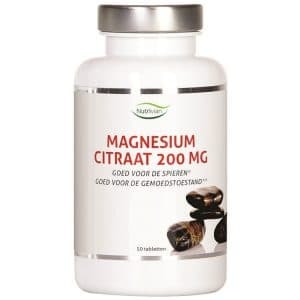 Our Magnesium Citrate and Vitamin B12 can boost your mood and energy levels. Combining a healthy diet with regular exercise is the best way of maintaining a robust and healthy cardiovascular system. Omega-3 fatty acids are known for their heart-health benefits. Our Fish Oil Gold supplements are formulated for the promotion of healthy brain and heart functions and raising your omega-3 index. Several studies have highlighted just how essential omega-3 fatty acids and vitamin B12 are for brain health and for the nervous system. While healthy nutrition and maintaining a balanced diet can help you ward off and fight fatigue, stress, and depression, getting the right amount of nutrients is a lot harder than it might seem. That’s exactly why you should consider taking the following supplements to help support your brain, body, and immune system. Your immune system is your body’s defense against environmental pathogens and illnesses. It goes without saying, then, that having a properly functioning and uncompromised immune system is essential to our survival. 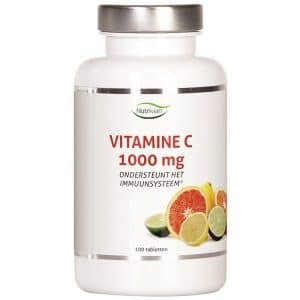 Eating healthy foods and maintaining a balanced diet is an important part of maintaining good immune system health, but there are many good reasons to consider supplementing such a diet with nutritional supplements such as our “Vitamin C” and “Multi-Vitamin” products. Together, our bones, muscles, and joints enable us to do everyday physical activities and allow us to move the various movable parts of our bodies. In order to achieve optimal health and vitality, and because our muscles and joints make up the bulk of our body mass, it is important to look after your them properly. Supplements, such as our ‘Vitamin D’ and ‘Magnesium Citrate’ products, can contribute to maintaining healthy bones and muscles. taking supplements such as our Vitamin B12 and Multi Total products can boost your immune system and help your body function properly.